Olestra is the fake fat that was created in the 1990’s and many people got sick with diarrhea when eating olestra chips. Manufacturers quickly have removed products containing Olestra (Olean). No more Lays Light chips. 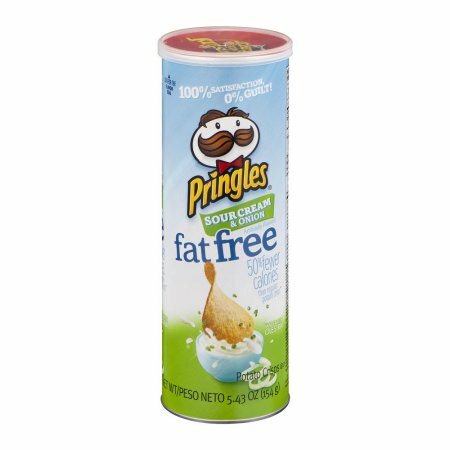 No more Fat free Pringles. 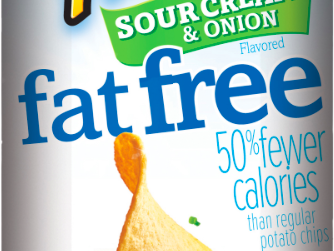 Pringles are not health food, with or without Olestra. Food manufacturers are trying to remove fat and creating health-damaging substitutes. Why we need to eat healthy fat.